SigningServices is a software solution that provides convenient and accessible tools to integrate digital signing in daily operations of any organisation. We audited document management practices of ABLV bank and planned a comprehensive ECM system according to functional and technical requirements. 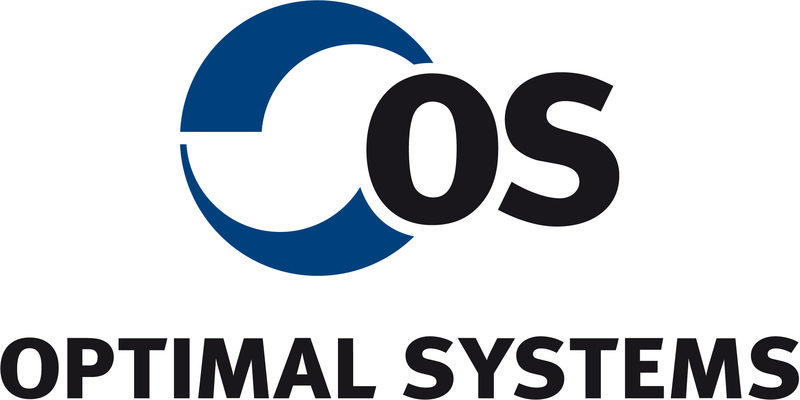 We later delivered, implemented and continue to maintain an ECM system for centralized management of documents and other content. 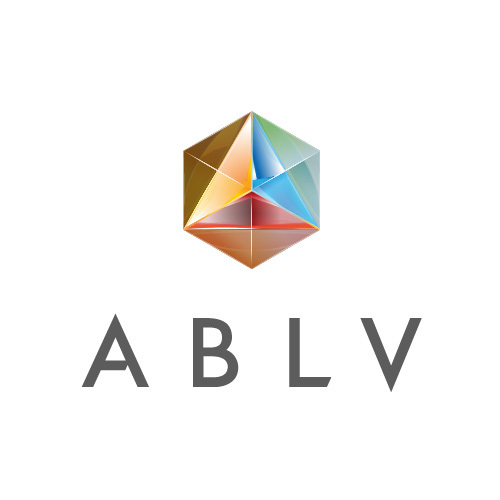 Sophisticated E-archive enables ABLV to safely store and manage all customer information electronically, while fully complying with all internal and government regulations. 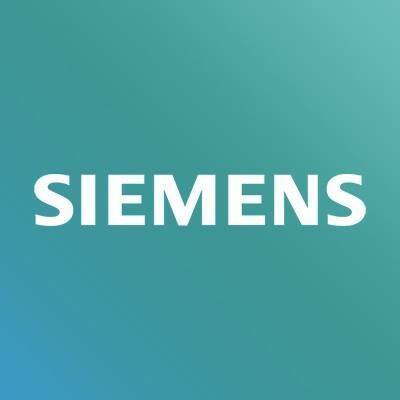 We helped Siemens Russia to introduce first paperless mobile office concept in Eastern Europe. We automated all content and process management in OpenText Content Suite platform, which, integrated with SAP ecosystem, made a single centralized digital work environment for over 1700 employees all across Russia. 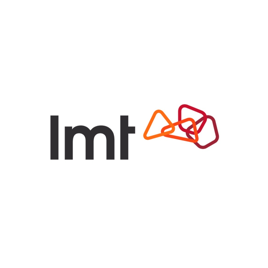 We executed a business analytics project for LMT, analyzing the efficiency of our customer’s contact center and looking to identify opportunities to improve the overall level of service. After this project our customer received data based suggestions on how to improve the resource planning in the contact center, optimize employee workload, prioritize customer requests, as well as how to increase the overall process productivity. Digital Mind are business technology experts. We help organizations all across Baltic Sea region to bridge the gap between Business and IT, by assisting in development of an overall digital strategy and by implementing software solutions that improve the efficiency of various business processes, thus increasing revenue and reducing costs.